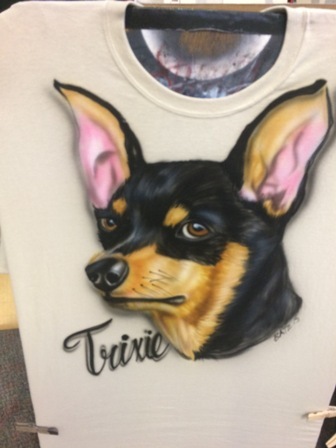 Air Graphics » AIR BRUSH FOR YOUR LITTLE FUR FRIEND! AIR BRUSH FOR YOUR LITTLE FUR FRIEND! JUST HAD A “SCOTTIE” HAT MADE UP. IT’S COOL! !